I kind of have a strange relationship with my hair, it does have its nice moments, but for the majority of the time it's crazy and wild. So when the Enrapture Encode Totem Styler arrived at my door, I was slightly sceptical whether my hair would behave itself or not. What is so unique about the Encode Totem Styler is that you can actually change the settings to create different looks. The numbers on the encoder represent different heat settings, so when you mix them up, they create different curl styles. The one show about is 1-2-3 - it's a mixture of all 3 it's perfect for volume. I love it! 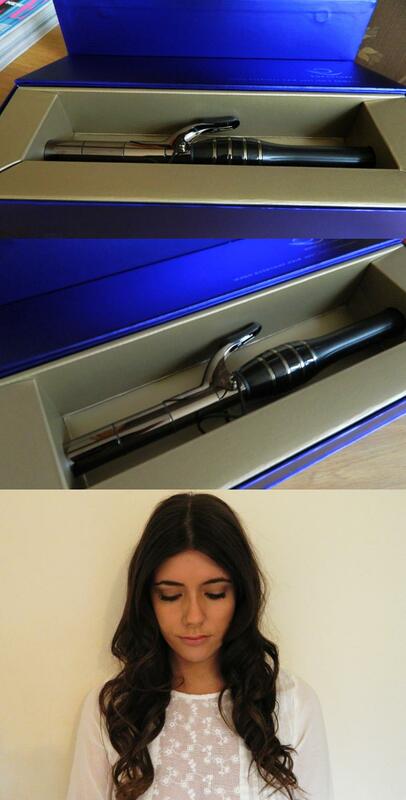 It's incredibly easy to use and I love that you basically get 3 different curlers in one. I curled my hair at 11am and it's still holding now, I'm shocked my hair is behaving itself for once! your hair looks incredible here!! love it!! These curls are beautiful, looks like the perfect design. Your hair looks beautiful! 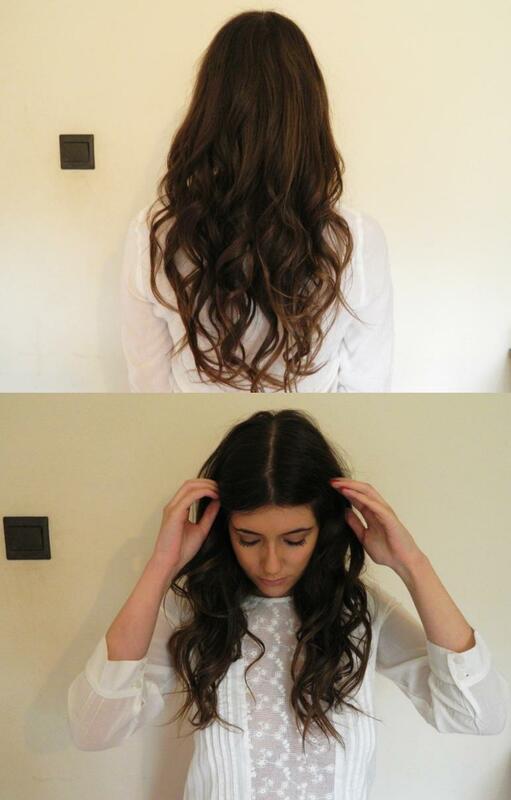 I love loose curls, I tend to do them tightly then pull them out & let them calm down. I really want an Enrapture styler but a cheap one I picked up has lasted me really well for the last 5 years!